Home Travel At Home Chilliwack Tulip Festival blooms again for its 13th year! Since 2006, Tulips of the Valley has been among the most popular and acclaimed annual events in the region. 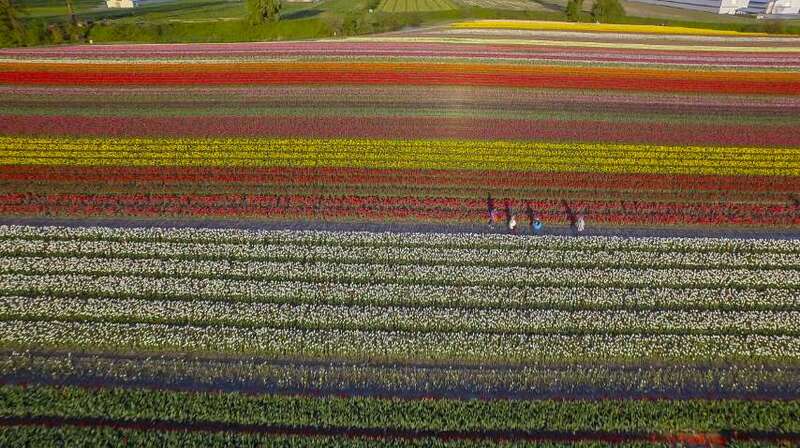 In fact, it is now recognized as the largest and longest-running tulip festival in Western Canada, welcoming tens of thousands of visitors every year. 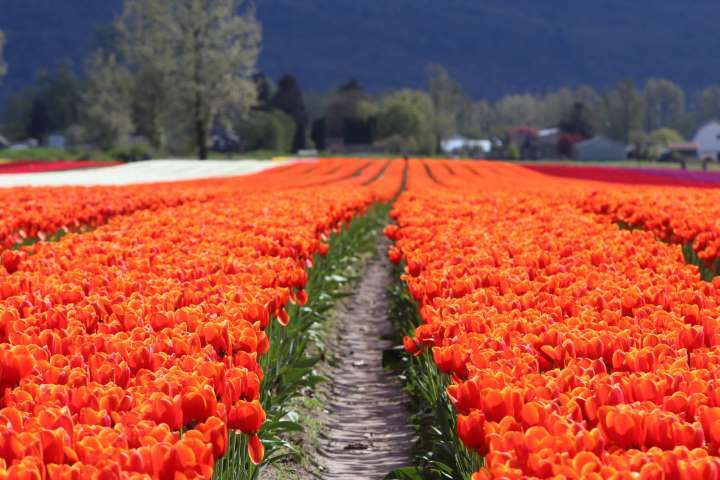 This year, Tulips of the Valley changes its name to the Chilliwack Tulip Festival. But everything that has made it so beloved remains — and then some! Now in its 13th year, the Chilliwack Tulip Festival is poised to be the biggest and best yet. 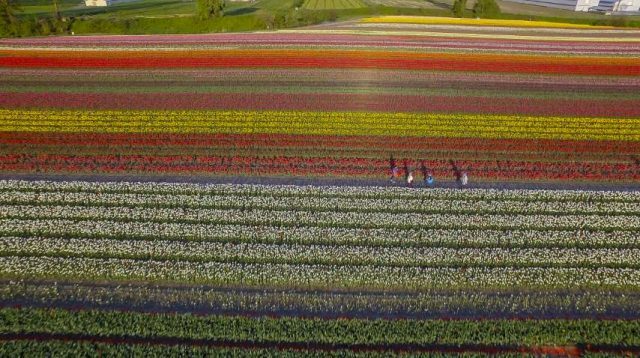 Festival founder Kate Onos-Gilbert and her family — who have become one of the country’s foremost “grow-to” tulip experts — have primed their fields to offer visitors an incomparable explosion of colour, fragrance, and all-ages fun. And all of the other family-friendly attractions from past years will be returning: the Rotary Train (weekends only), weekend food trucks (including fresh, authentic Dutch “stroop” waffles), a something-for-everyone flower-themed gift shop, and new this year: tractor rides.